Yoshikawa et al. 2019 J Virol. 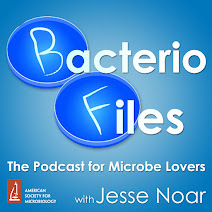 This episode: Newly discovered giant virus from a hot spring turns its amoeba hosts to stone! Viruses come in endless different shapes, sizes, and genetic configurations. Even within the group called giant viruses there is a large amount of variety. Many of their genes are unknown, without homology to any other sequences we have acquired in other areas of life. There is great potential to learn interesting things from these viruses. 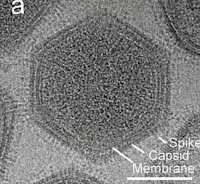 In this study, a new giant virus is discovered. Like many others, this infects amoebas, and causes them to transform from dynamic, shape-shifting cells into hard little cyst-like circles. This ability gave it the name Medusavirus. 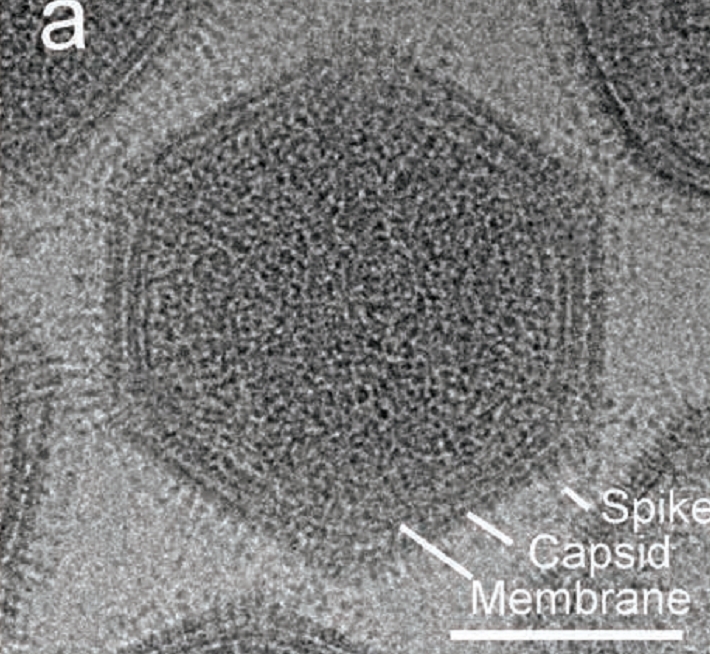 It's the first giant virus found in a relatively hot environment (a hot spring), and among other interesting features, it shows signs of multiple instances of gene transfer to and from its amoeba host. Yoshikawa G, Blanc-Mathieu R, Song C, Kayama Y, Mochizuki T, Murata K, Ogata H, Takemura M. 2019. Medusavirus, a novel large DNA virus discovered from hot spring water. J Virol JVI.02130-18.